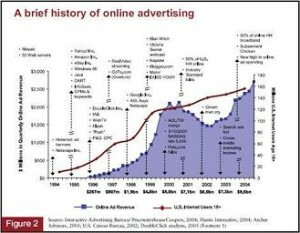 Are you never done online publishing and wondering what is these online advertising? Online advertising normally refers to advertising your product through internet by utilizing search engines, millions of blogs and website. Basically if you place an advertisement of your shoe shop, on a blog that have different shoes or reviews of each new shoes, then there is fair bit of chance that the visitor to that website may visit your online shop and buy some thing from you. Another method is publishing your product in online portals like ebay, trading post, reatlestate.com.au as these website have lot of potential buyers. Normally these website charge you a fees to put the advertisement or pay commision when the product is sold. There are lot of advertising agencies which is acting as mediator in between publishers and advertisers. These agencies will show advertisements on their publishers website. Normally they charge around 33 to 50% as their fees or commission. 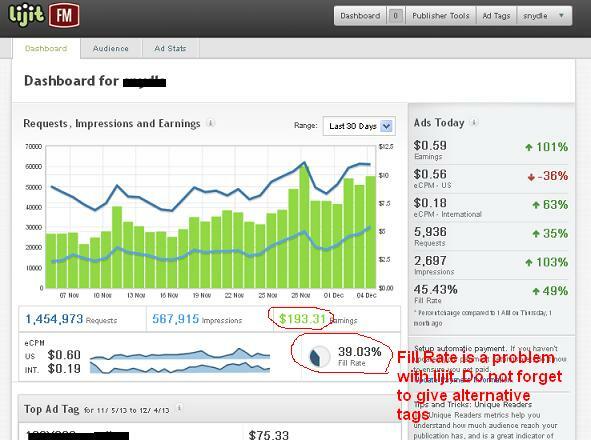 Since this article deals with advertising companies for web publishers I have to cove 3 main categories, that is banner advertisements, text link advertisers and pop up advertisers. However I am going to cover only banner advertising companies and text link advertising companies. 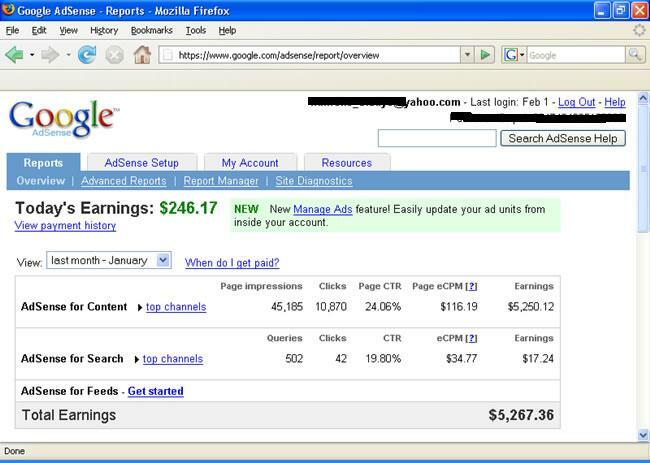 The Google adsense it the non disputed leader in the web publishing. And they are so flexible and they will approve your application if you have a good blog. Since advertisers can target their advertising locally, they get better result with less click, and because of that they can afford better pay out for Clicks. 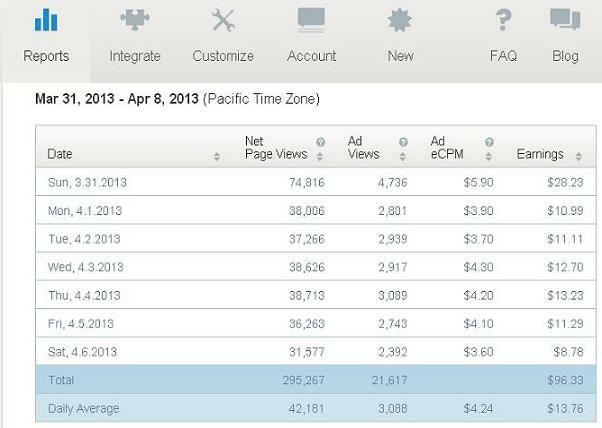 More over it is better for publishers as high CPC is always good for publishers. Media.net is a best alternative to Google ad-sense. 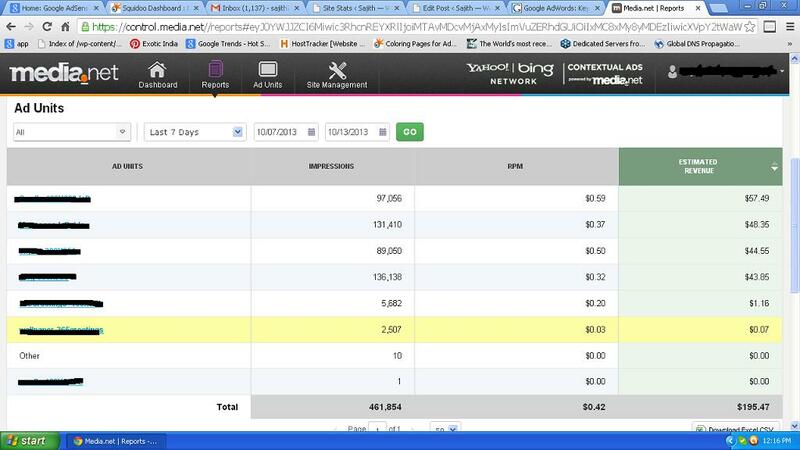 It help us to increase our earnings to double, if you use it along with ad sense. 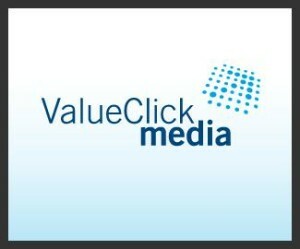 Previously Media.net was the best alternative for Google ad-sense. But today it is as equal or better than Google ad-sense for earning and conversion. I am getting around the same amount as ad sense.. So I have rated them as equal to ad-sense. They are second as per my experience in earning wise. They have a good average CPC and honest reporting made them as my second choice. However they keep lot of conditions like you have to have only 2 banners and place their banner on top etc etc. 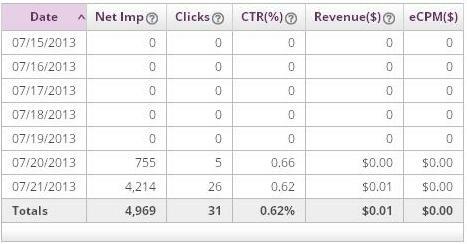 I have not tested if the ad-sense income reduce if we remove Google ad-sense units or reduce to one unit. I was running it as supplementary through advertisement rotating script. So go For Federatedmedia.net and do a trial yourself. In our home we make our waste to compost or we put our old food as a fertilizer to plants and vegetables. Our thought at that time is that any way it is waste, so let the vegetables grow better so that we can get something. Same way if you have any unusable inventory place in your website chitika can be used. Like old food which can not be eaten due to health hazard, you may have web spaces which can not be used for premium advertisers. Like you do not want to place an ad-sense advertisement bottom most part of your website. ” We are working with top brands like microsoft, dell, intell etc). Declaimer: The above opinion and case study is with my experience. Online web publishing is totally vary from place to place. Some time what worked for me may not work for you. Kontera manager Mr Jonathan has high lighted me on the comments of my post kontera vs infolinks that their advertisements are doing good for websites targeted to United States. So I recommend you to do a testing of all the advertising agencies before you are coming to a conclusion. If you have any query about this please do not hesitate to leave a word at comment form. I love to reply for legitimate comments.